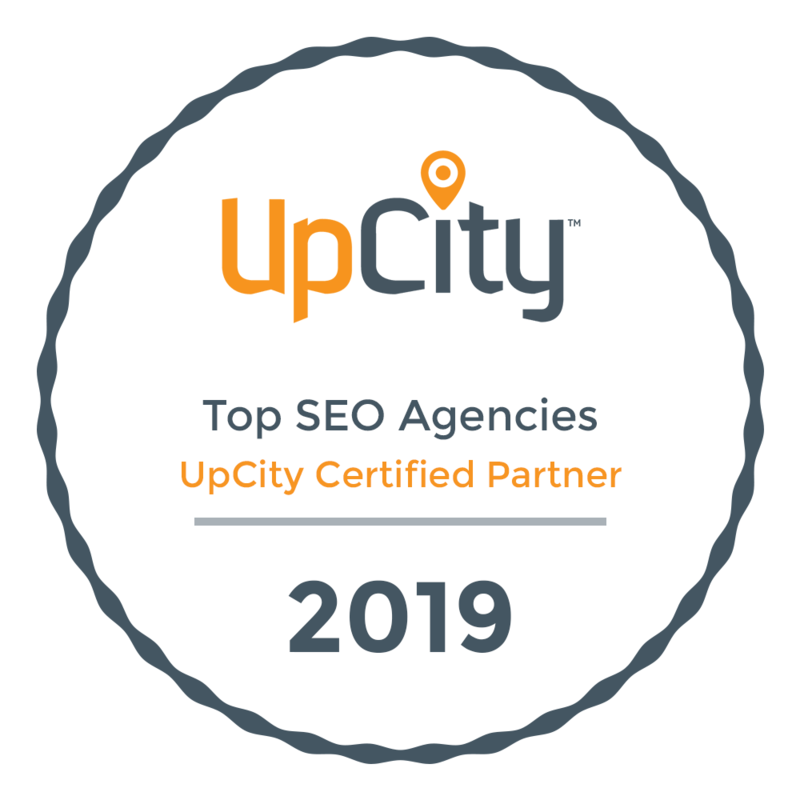 WSI eStrategies and John The Plumber have agreed to continue and build on the current success and momentum generated by our Adaptive SEO efforts into 2015-2016. John the Plumber’s current online results are allowing him the opportunity to continue is expansion efforts in the Canadian Marketplace. Our next steps are to focus on the new Kingston, Ontario market while we continue to monitor and improve our ranking positions in Ottawa, Ontario. John The Plumber and WSI eStrategies are looking forward to a mutually beneficial relationship for many years to come.